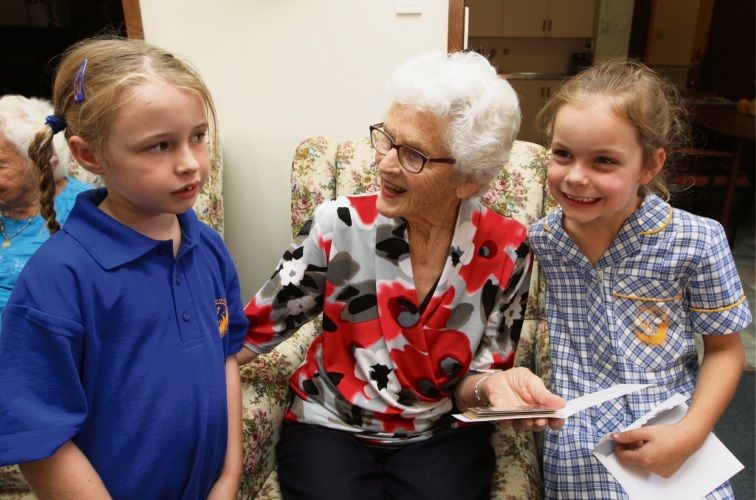 AGE is proving no barrier to the friendships that are blooming at Mercy Health’s MercyVille aged-care home with children from Whitford Catholic Primary School. 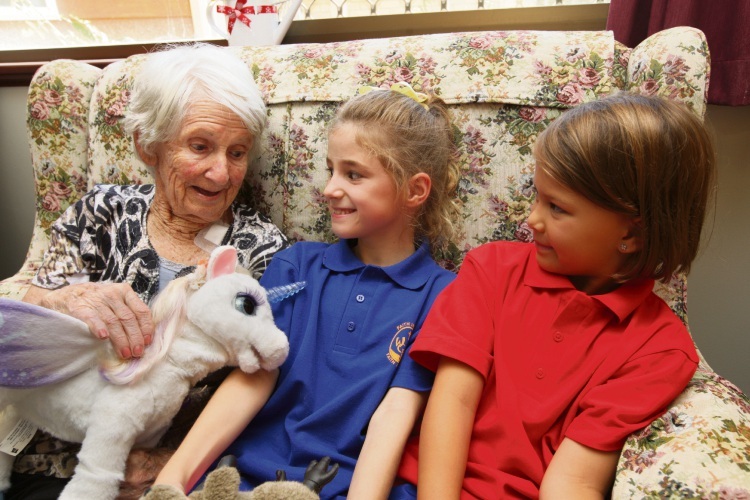 Residents have been spending time with year 1 to 6 students as part of an inter-generational partnership, which encourages companionship and connections between young and old. 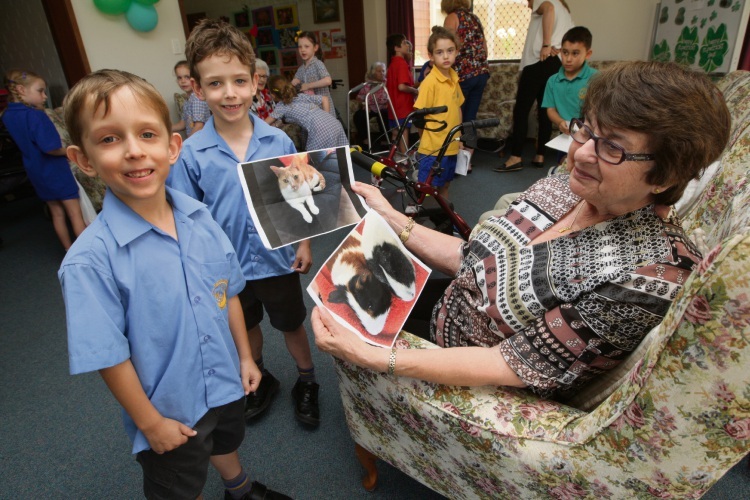 The Craigie students visit every week and do a ‘show and tell’ presentation as part of their community program. MercyVille service manager Helen Fullarton said the benefits of the partnership extended both ways, with the students and residents enjoying their time together and forming strong bonds. “Our residents love spending time with younger people and they’re very keen to share their hobbies, stories and life lessons with the children, and equally love hearing their ‘show and tell’ stories,” she said.